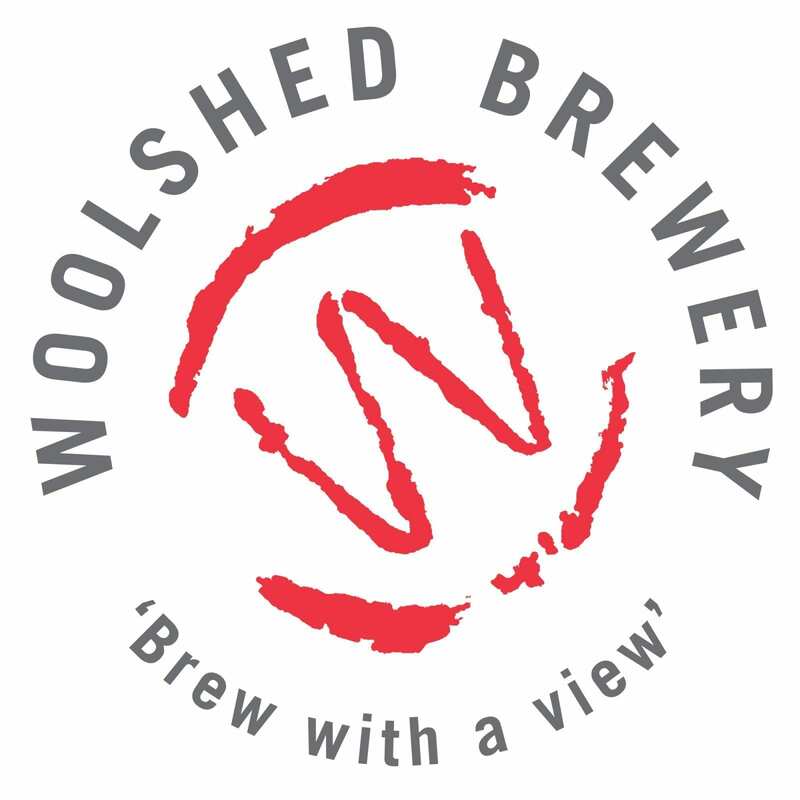 Located on a picturesque backwater of the Murray River in the Wilkadene Station shearing shed, the Woolshed Brewery is a unique experience accessible by road and river. A spectacular view, an abundance of history and a friendly, relaxed atmosphere make it the perfect spot to spend an hour or the whole afternoon. There’s even luxury houseboats and Wilkadene Cottage for accommodation if you just need to stay a little bit longer! The brewery itself is 100% family owned and independent, produces award-winning ales from a zero-waste facility and utilizes 32Kw of solar energy to minimize our carbon footprint. Woolshed also produce their famous ‘Utopia’ range of Hard Lemonade, Rude Ruby (Hard Grapefruit) and cider, combining quality local ingredients to create products with a distinct Riverland flavour.